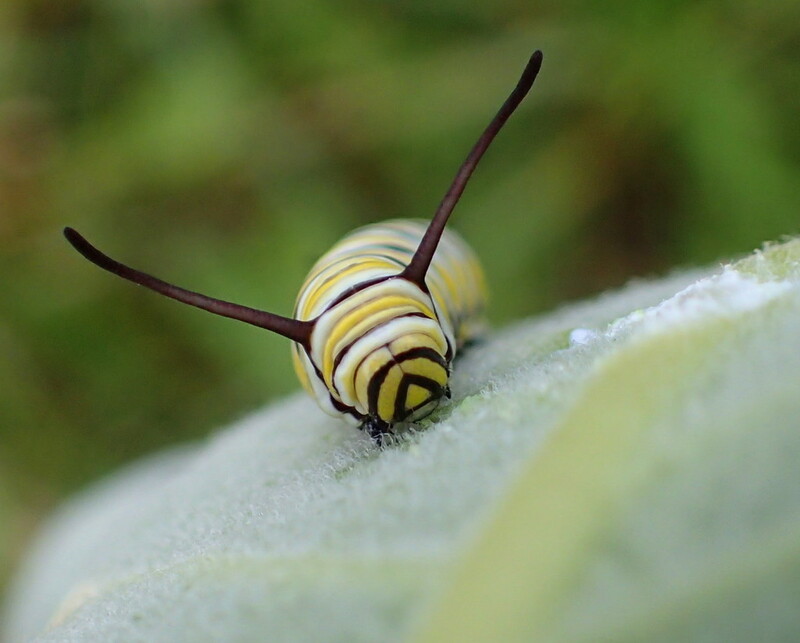 This Monarch caterpillar was happily eating after the sun went down yesterday. Pin sharp. A favourite for me. Oh wow, love this, an instant fav.